There's still a lot we don't know about Sherlock Holmes 3, but apparently it is definitely going to happen. Or at least that's what stars Robert Downey Jr. and Jude Law are saying, even though Guy Ritchie has yet to commit to directing it, and nobody has been offered up as a replacement. 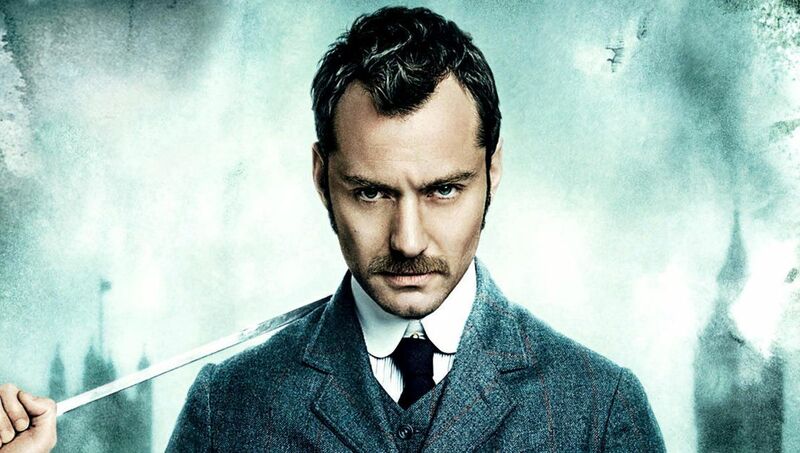 The mystery that will reteam Holmes and Watson yet again is still being fleshed out by writer Chris Brancato, but Law has some idea of the ground it will cover. Every version of Sherlock Holmes, including the original stories by Sir Arthur Conan Doyle, has played into the narrative of Holmes and Watson's dependence on one another, whether they realize it or not. So this idea isn't really out of left field, although I expect it will be quite a bit sillier this time and if Ritchie returns will have more explosions and slow-motion. Sherlock Holmes 3 has a date set for Christmas 2020, and a tentative start date for early next year. But until a director is named and it's made official none of that can be counted on to actually happen.